Newly Built in highly desirable NW! NEW CONSTRUCTION Lennar Skye Series at Gossamer Grove. Model #4 Moonlight: Featuring 4 beds, 2 baths, and 2269 sqft of dynamic space. Famous Lennar Everything's Included home with upgrades ALREADY DONE! Spacious floor plan features open Gourmet kitchen w/modern QUARTZ countertops, custom cabinetry, and TONS of storage. Frigidaire stainless appliances. Green tech w/smart irrigation, tankless water heaters, wifi smart thermostats, and SOLAR power options. You love tech? This property has it in Spades with Ring Video Doorbell, Echo products, Samsung SmartThings Hub...and all can be CONTROLLED BY AMAZON ALEXA! Not tech savvy? Don't worry - Lennar will have it all done for you at no charge! Close to new shopping centers, award-winning schools, and eateries. Choose outdoor living in a community w/planned activities & multiple pristine parks. 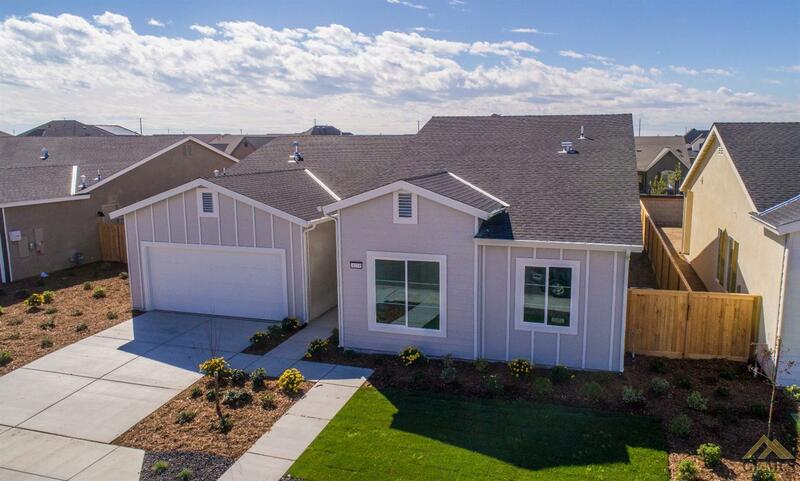 Find YOUR home in Kern's newest neighborhood w/out the new home costs. Hurry and book your tour TODAY!